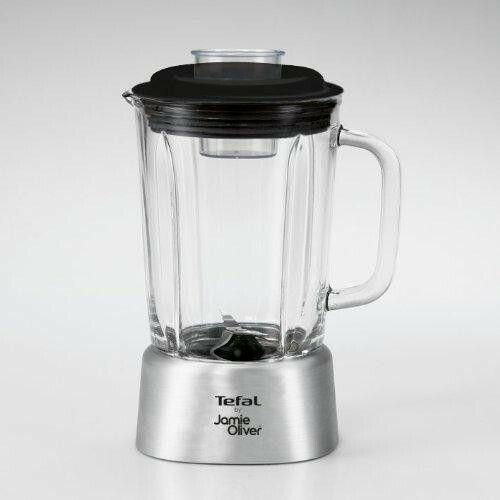 The Jamie Oliver Blender is part of the Jamie Oliver Electrics range by Tefal. Jamie has previously worked with Tefal in cookware but is now extending his innovative ideas into electrical cooking appliances. 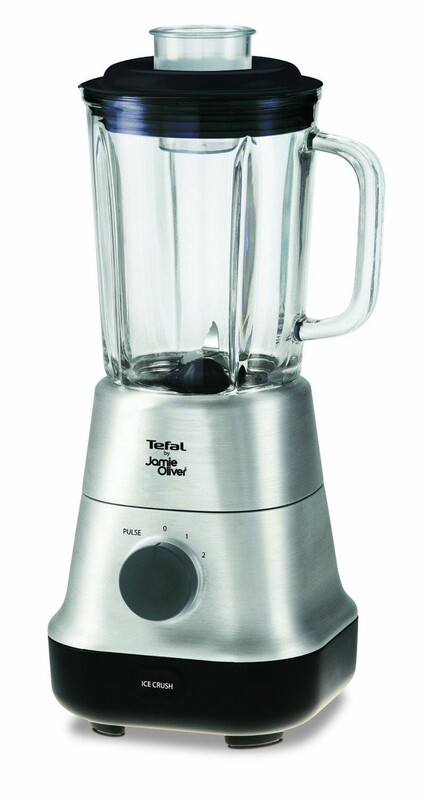 This blender is perfect for blending all types of ingredients with the help of the multi-function stainless steel blade. It has sharpened and serrated blades to provide the perfect mix of ingredients. It even has an ice crush button that will crush ice cubes in seconds, so it's brilliant for cocktails and smoothies too. Once your done, there's no fuss cleaning either, as all parts are removable.